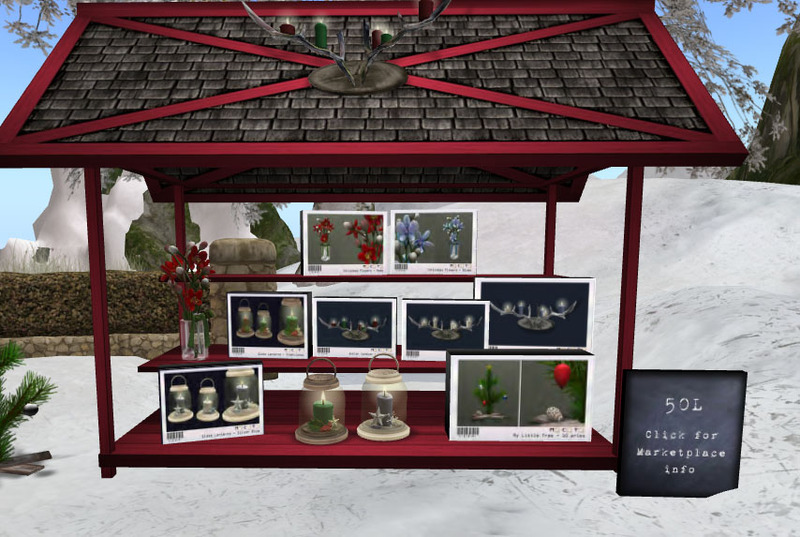 If you’re like me and love to decorate your home for the holidays then you need to head on over to LISP Bazaar for some cute holiday items. They have items ranging from 10L-50L which im sure is right for anyone’s budget. The best buy I saw is the Candy sofa which is only 10L! Yes, you heard me right 10L. It doesn’t get any better than that so if you still looking for those last minutes touches then head on over to LISP Bazaar! ← Holiday Day SALE @ fri.day!